Next Sunday: Be part of history – 1st Junction Harvest Festival! 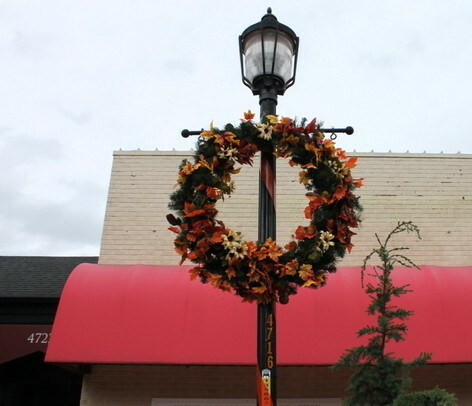 The Junction is decorated for autumn – with wreaths and orange ribbons on lightpoles – and that’s a reminder that we’re just one week away from the first-ever Harvest Festival. 10 am-2 pm next Sunday, October 28, the streets will be closed, not just for trick-or-treating (noon-2 pm), but also for a special out-on-the-street edition of the West Seattle Farmers’ Market (same time as always, 10-2), plus a costume parade (11:30 am, led by the West Seattle High School Marching Band) and FREE craft/game activities sponsored and presented by local businesses and organizations (10-2). See you there!